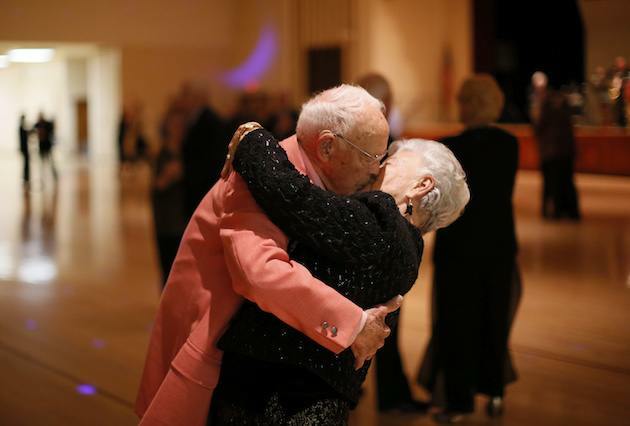 Old age is the most complicated time of the human life. Various psychological and physical factors affect one’s well being, physically as well as, mentally. Most people in their old age refuse and resist any kind of help, especially when it comes to the physical aspect. Their resistance has no strong base and they refuse help when they need it the most. But they cannot be neglected as such, for it may result in accidents and injuries. Let us understand the psychology behind this phenomenon and the best way to overcome it by framing definite strategies. 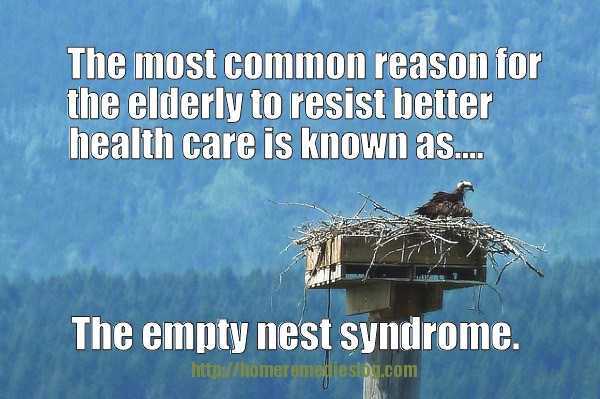 The most common reason for the psychological resistance is the empty nest syndrome. Most people find themselves in this situation in their old age, especially, when their sons and grandchildren move from their nest into their own. They practice being on their own for a few years and later resist care as they relinquish their privacy and adjust themselves to new routines. The loss of independence adds to their physical and mental traumas, as loneliness becomes their new companion. 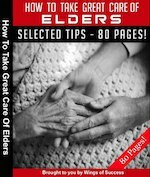 Elders may feel frightened, angry or vulnerable to seek others help and sometimes they may even develop the idea of being a burden to their friends and family members. Sometimes they may feel it to be a sign of weakness if they end up asking for help from others. Often, such feelings of remorse take over their emotions and they end up being transformed into stubborn snobs who come across as selfish and immature. Understanding them is the key to break the ice between you and them. They are sure to refuse any help offered, but you should not get disappointed by it. Other family members, especially children could be involved to relieve the situation. It is always better to plan an intervention with elders when they are in good mood and again this intervention should be constructive and they should feel that you are totally concerned about their well-being. Assisted living is an inseparable option for elders who want to maintain a certain degree of independence while they still receive assistance in their personal health care. Let us discuss some important strategies for managing resistance with elders. Encourage co-operation from the elderly by running trials. This would help them experience the benefits of assistance gradually. It is not advisable to force them to accept a level of assisted care all of a sudden. Involve professionals while explaining the terms of assisted living to elders. These professionals could be doctors, health care managers and well educated people practicing medicine. Explain how important it is for them to accept a better lifestyle; this will not only help them overcome all possible traumas, but also let down their guard, putting them in a better position for negotiations. It is important to try and avoid picking up any hot conversations or fights with elderly while discussing the terms of care. Assisted living decreases the incidents of falls, accidents and unwanted hospitalizations and enables them to stay in their house for a prolonged period of time. It is important for elders to know, understand and acknowledge this aspect of assisted care. But if elders constantly resist care and continue to endanger their lives, medical help may be sought to protect their safety and health. They may be left in self-care homes or in community hospitals as desired. This is a guest post by Mathew Lee. He likes to find out ways of helping poor children or old people during his free time. His most recent activity including working for seniors needing assisted living and helping them lead a happy life. Click the bottle for more info! 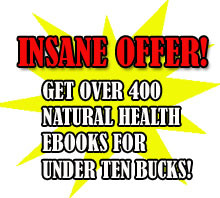 Take part in our weekly home remedies email list and get home solution plus natural health and wellbeing ebooks such as this one delivered to your inbox every week for free!. 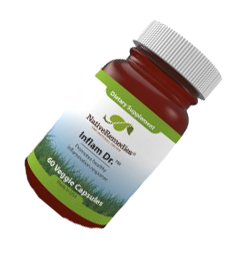 In case you invest in my special guide, “The Big Book of Home Remedies” you are going to furthermore acquire instant admission to the confidential members area and that authorizes you to download and install all of our four hundred and ten and more superb health books absolutely free.